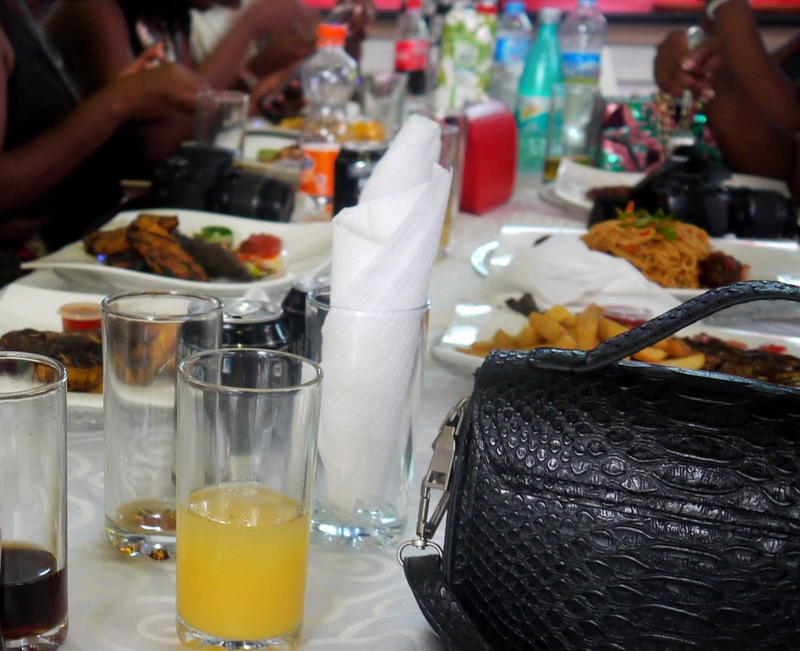 Bloggers + Food = Awesome. Scratch that. Simply put, Food = Awesome. 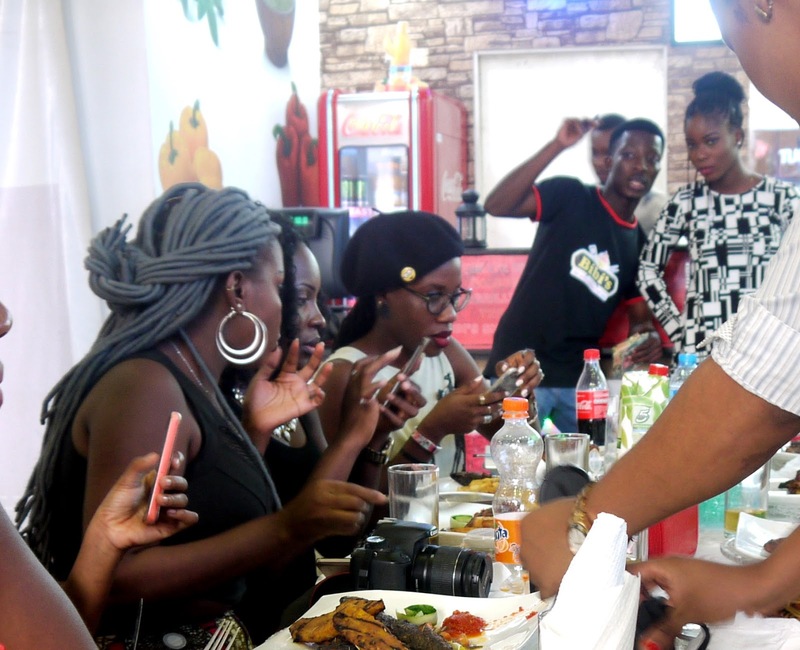 On the 21st of may, I attended a blogger taster hosted by The Blogger Point bloggers agency and Bibi's Grillhouse at Maryland Mall, Ikeja, Lagos. 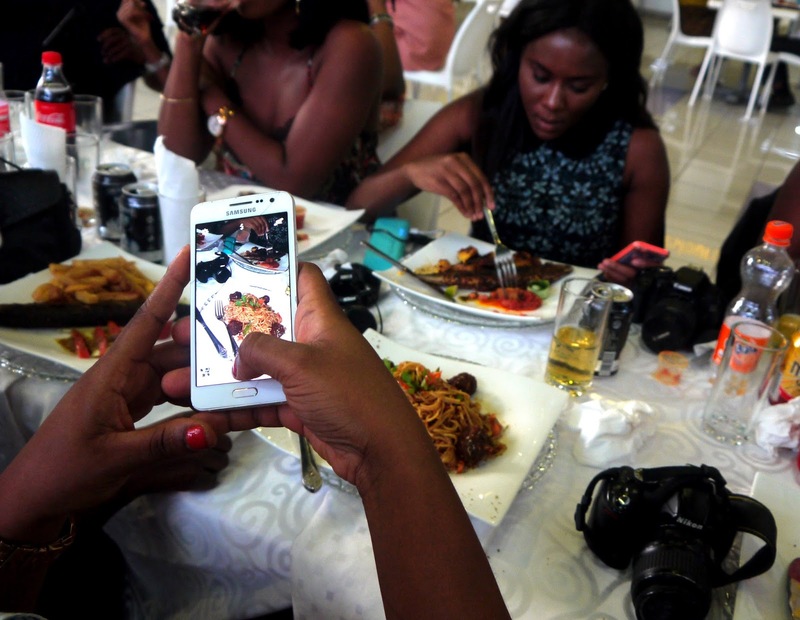 I attended the event with Seyi, (so there's a video at the end of this post) a blogger buddy and we had great fun. 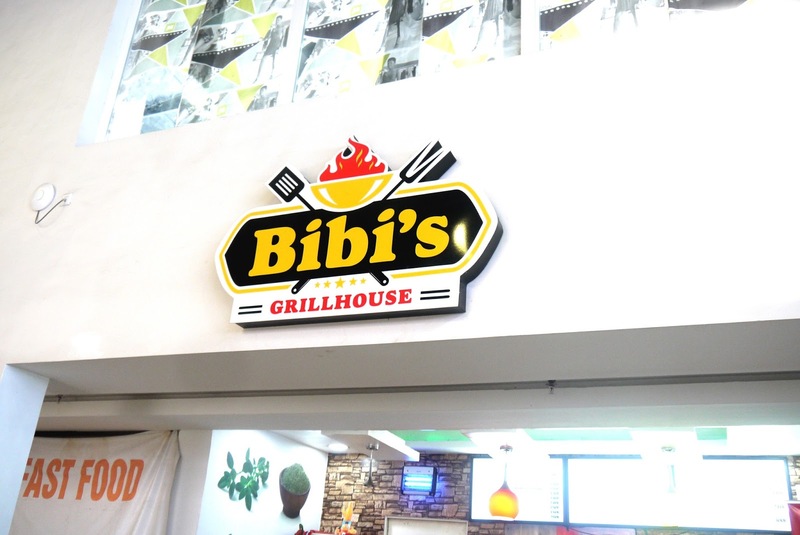 Granted, great company makes almost everything better but the food was actually quite good. I went with the fail-proof chicken and chips combo and it was quite bomb. Beat my favourite fast food joint right there. 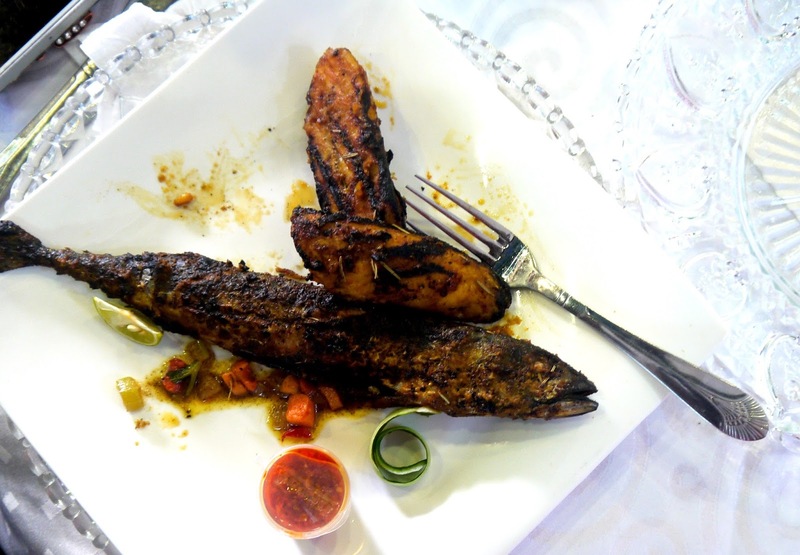 Seyi went with Boli (roasted plantain) and fish. The plantain was just how I like it- Soft (but not soggy) and ripe. The prices were quite affordable too. 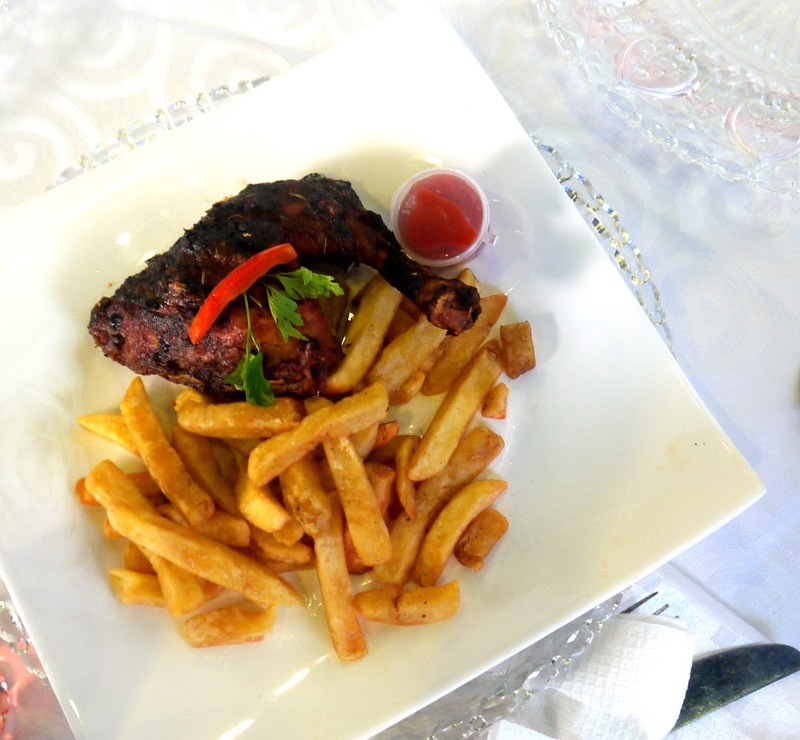 My meal cost 1,200 Naira so it was well worth it. I'll go first, fast food. I love the relaxed, calm atmosphere as opposed to the glamour of fine dining. 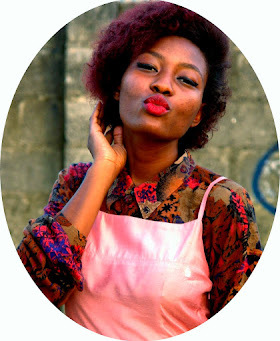 For your dose of style inspirationfashion & photography tips and DIY projects, all on a (low) budget.